This May, Kat Huggins will be running her first marathon to raise money for Saving Faces. Saving Faces is a charity very close to Kat’s heart. Kat’s mother in law Maryann sadly passed away from a complication after surgery for mouth cancer in 2015. Our Chief Executive, Professor Iain Hutchison was Maryann’s consultant. 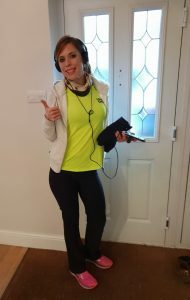 Kat will be running the Edinburgh Marathon on the 26th May 2019. 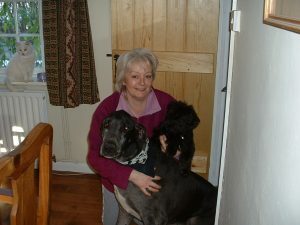 If you would like to sponsor Kat, you can visit her fundraising page here.